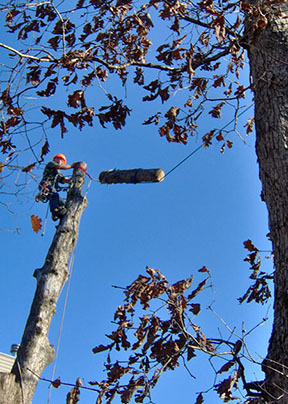 Look no further, you have found the best tree removal company, Dearborn Tree Removal. 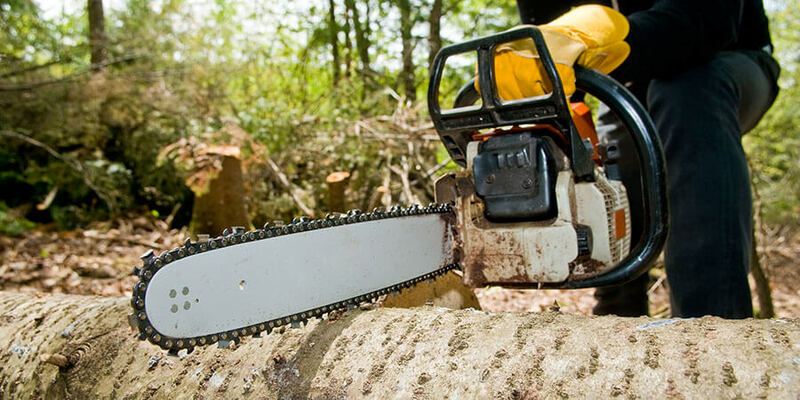 We offer all types of tree and bush removal or we can relocate them. Our company can be used for both emergency and non-emergency situations. The response time for emergencies is, of course, right away and the response for non-emergencies, is within 24 hours or when you would like us to come. 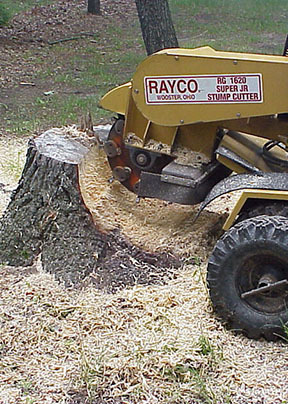 Removing a tree and getting rid of the stump may seem fairly easy, but it's actually quite difficult. We are often called to come fix problems customers did when trying to do it themselves. You can save yourself money, time and emotions if you call us and have us take care of the problem. 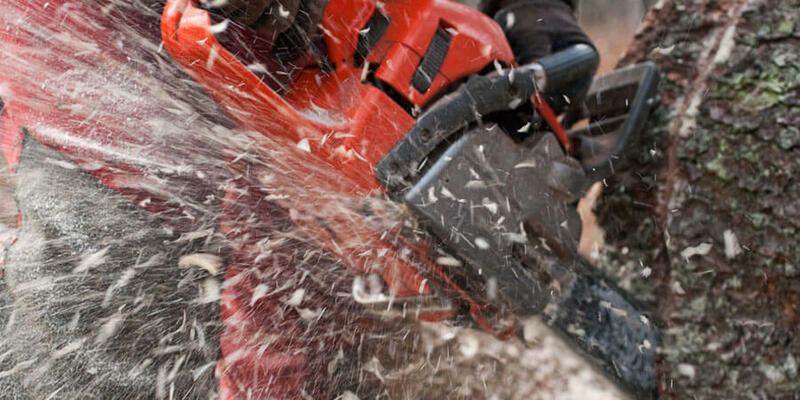 Along with tree removal, we also do trimming, pruning, and stump grinding. Everything to make your trees look fantastic. Our jobs are completed fast, with high work quality and very affordable. You can call us when for a quote and we can give one to you over the phone. It will be more of an estimate because we like to see the work in person to feel comfortable with giving you an absolute price. We can come out to your house or business for the quote when it's the best time for you. Feel free to give us a call or send us an email. We look forward to speaking with you and helping you with your tree issues. You own a beautiful home in Dearborn or the surrounding area. You've got lush trees on your property that deserve regular care! Having said that, so many of our customers only give us a call when a limb has damaged their property or is growing into their utility lines. 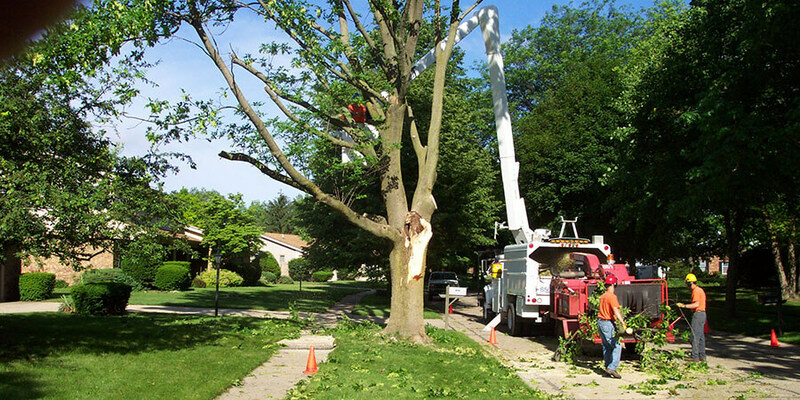 While our emergency services are incredibly valuable and we strongly encourage you to take advantage of them whenever they're needed, our regular trimming and pruning services are something that can really add beauty to your property and substantially reduce the risk of damage from the wild wind storms that wreak havoc here in Southeast Michigan. Regular tree service is just what you need to keep your beautiful blooming trees looking that way for many years to come. Or if you happen to have some neglected trees in your yard that are in need of care, we can absolutely bring them back to life! You'll be pleasantly surprised by what a little trimming and pruning can do for a neglected tree. 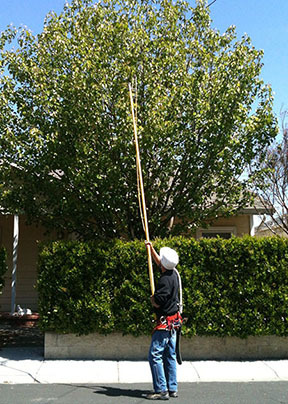 Many people are afraid that too much trimming will kill the tree, and while that is certainly true, we are experts at what we do and we know just that magic amount that will make your trees spring back to life and look brand new. There are some things that you should just trust the experts to, and this is definitely one of them. You're well aware of the strong storms that we have here in Southeast Michigan and the damage that they can cause when the gusts of wind sweep through. Falling limbs are incredibly heavy, and when compounded with those wind gusts, they can be even more damaging to your home and vehicles. 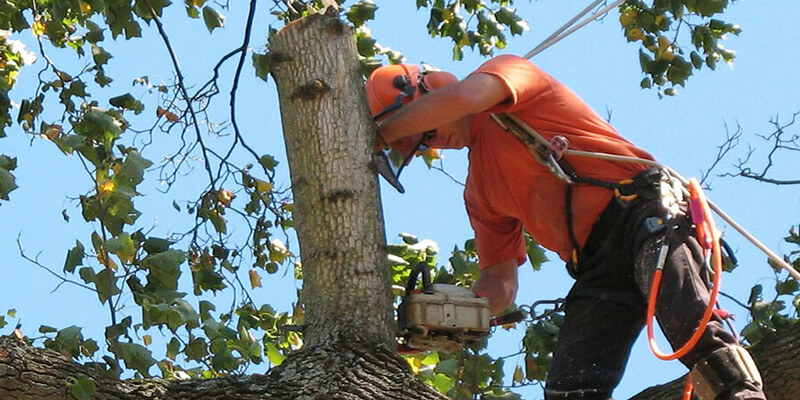 If you've noticed damaged limbs on your trees, you'll want to give us a call as soon as possible to save yourself the time, money, and the overall danger of those overhanging limbs. You would not want any passersby to be hurt by one falling down, or for your windshield to be shattered by one! We sometimes get calls from new customers that are so concerned about us taking a look at their tree. They'll say things like, "This was my grandmother's tree and I'm afraid that if you inspect it for this insect infestation, you'll need to remove it completely," or, "The tree seems to be dying and I'm afraid that a major trimming job will kill it." 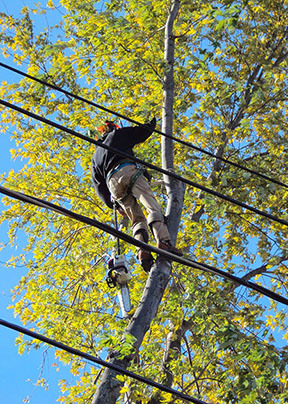 What we can tell you is that we will do everything in our power to save any cherished tree on your property. Some trees are indeed infested beyond saving, but that is more of a rare case for us. And when it comes to trimming, you'd be surprised at how many seemingly dying trees have been saved by a careful pruning and trimming by us! We really do know what we're doing and have spent years studying the art and science of trimming trees. Trust us with your trees and you'll reap all the rewards. Call us right away!